Pelican Crest homes for sale are tucked away on a private perch behind the gates of one of Newport Coast’s most pristine communities. Being one of the most sought-after addresses in Orange County, CA, Pelican Crest real estate may not be very common but owning property behind these gates is a privilege. 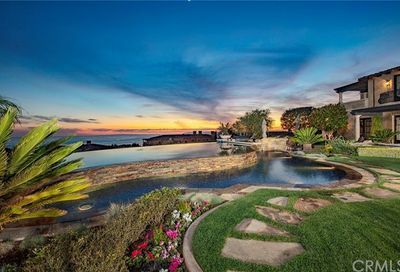 Overlooking the rolling hills above Crystal Cove, Pelican Crest real estate offers an abundance of sights and amenities. Most of these Pelican Crest homes for sale were built between 1999 and 2006 and are home to one of Newport Beach’s newest collection of exquisite estates. 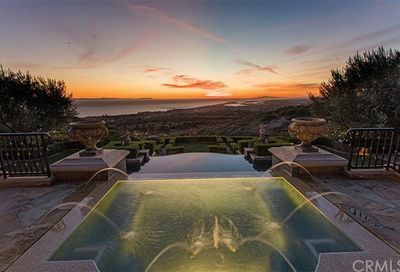 Pelican Crest real estate defines California luxury. Most every estate throughout the community boasts an expansive ocean view. The ‘front-row’ estates in Pelican Crest trade at a premium because of their unobstructed panoramic ocean views. These front-row streets include Avalon Vista, Pelican Vista, Pelican Crest and Covecrest Drive. 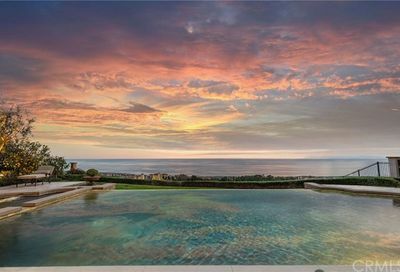 Many of these opulent Pelican Crest homes for sale are richly appointed with custom craftsmanship, artisan stonework, outdoor kitchens, gated entrances, lush gardens, and sunset views. Several estates offer subterranean multi-car garages not commonly found elsewhere throughout Newport Coast. This is done to maximize living area and enhance floor plan desirability. Ideally located next to the famed Pelican Hill Resort and Golf Club, Pelican Crest offers recreation, fine dining and beach activities all at your fingertips. Homeowners enjoy spending time at The Coliseum for casual bites and cocktails, and a more sophisticated setting at Andrea’s Italian dining within the resort. Fashion Island is just around the corner for an outdoor shopping experience aimed to please even the most discerning fashion aficionados. Newest development in the Pelican Hill Resort area, very large estates. Close driving distance to Corona Del Mar Beach and Crystal Cove State Park Beach.